Are you looking for special getaways in Amsterdam? In Amsterdam there are regularly events that are viewed at best from the water. Think of Sail, Gay Pride, and the Amsterdam Light Festival. For lots of these events Amsterdam Boattour offers a customized offer. Take a look at the overview of the offers below. Do you want to enjoy a uniquely lightened inner city of Amsterdam during a canal cruise on the canals of Amsterdam? Then the Amsterdam Light Festival will be the moment for a unique canal cruise. 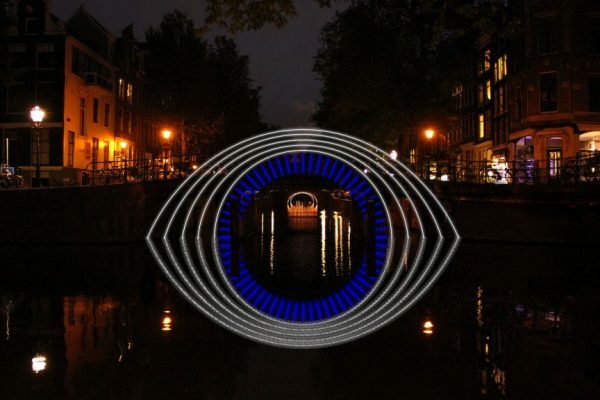 Take a look at the impression of the last Amsterdam Light Festival.